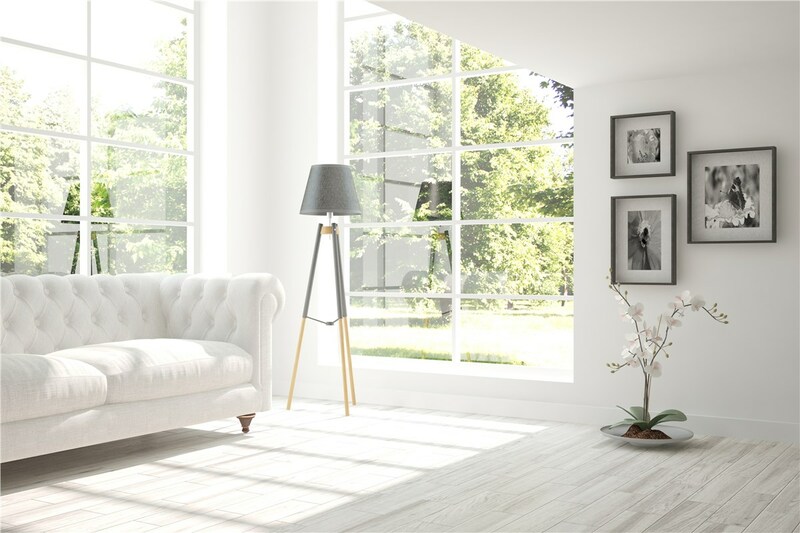 It’s important that your windows look great and enhance the overall look of your home inside and out, but style isn’t the only thing you should consider. 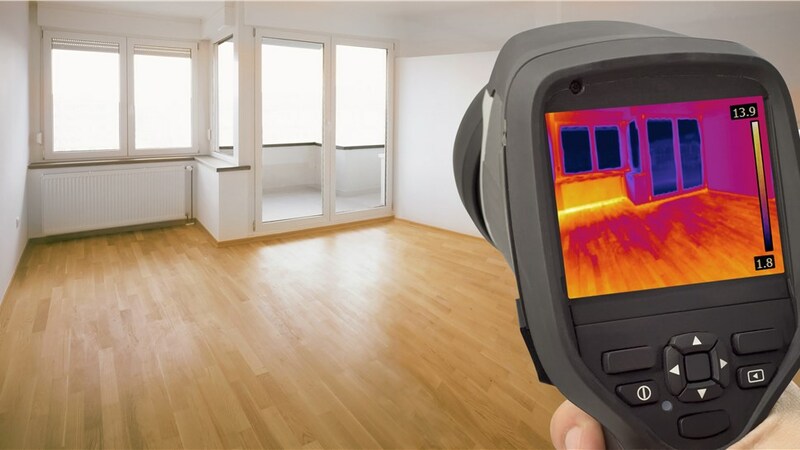 In the scorching heat that’s common in the area, it’s even more important to look for energy-efficient windows in Dallas. 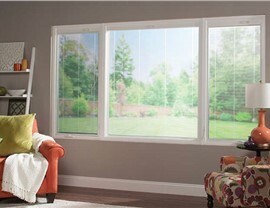 Statewide Remodeling is passionate about energy-efficient windows. 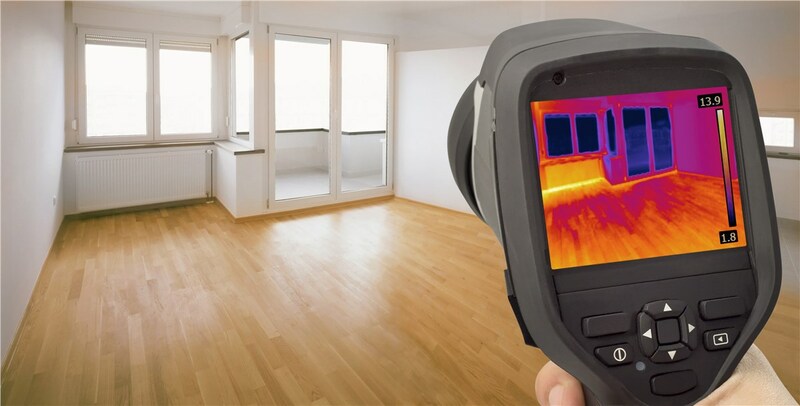 We carry high-quality brands that are known for keeping energy costs low, and our installation techs are fully trained to install many different types of Dallas replacement windows. Having served over 40,000 customers, and with an impressive ranking of 18 in the top 500 home improvement companies, according to Qualified Remodeling Magazine, you can feel good about your project when you hire our team to install windows in your Dallas home. Dallas replacement windows are extremely important to your home, so replacing them is definitely worth your time and money. However, that doesn’t mean it’s a good idea to replace your windows every few years. Our window installers in Dallas want to install high-quality windows in your home that won’t need to be replaced any time soon. We proudly offer a lifetime warranty on all parts and labor so you won’t need to worry about another update anytime soon. It is so important to consider your budget when planning a replacement with our team of energy-efficient window installers. 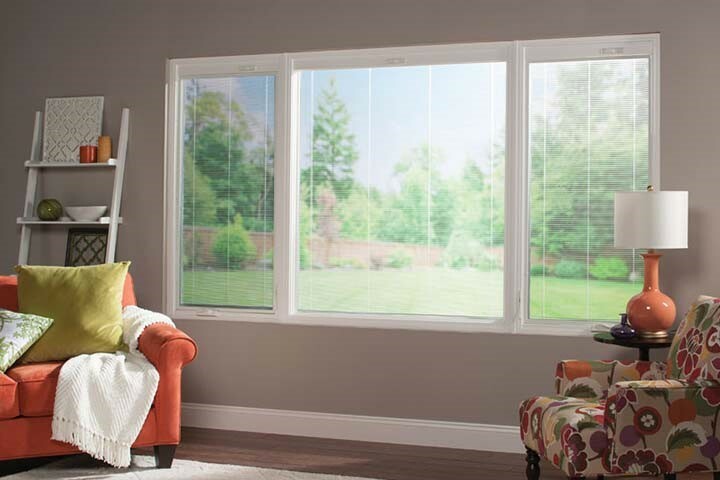 We offer cost-effective vinyl windows that will help you save money without compromising your ability to save on your energy bills. We’re also proud to offer free estimates. 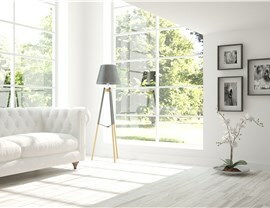 By scheduling a design consultation, we can tell you the best energy-efficient windows for your home, and we can tell you exactly how much it’s all going to cost. A window installation doesn’t have to be complicated, and it doesn’t have to cost a fortune, as long as you hire Statewide Remodeling to install your windows! Our BBB-accredited business would love to tell you more about the details of our remodeling process, and we’d love to tell you more about all your window options. Give us a call to discuss the details of your project, or fill out our online form and we’ll schedule a consultation at your earliest convenience.